Gain access to a locker with 10 item slots. Need a place to store your stuff? Get some storage space with your very own locker! Your locker will be located in your starting town's locker annex area. You can use the in-game LOCKER verb to determine your locker's current location. 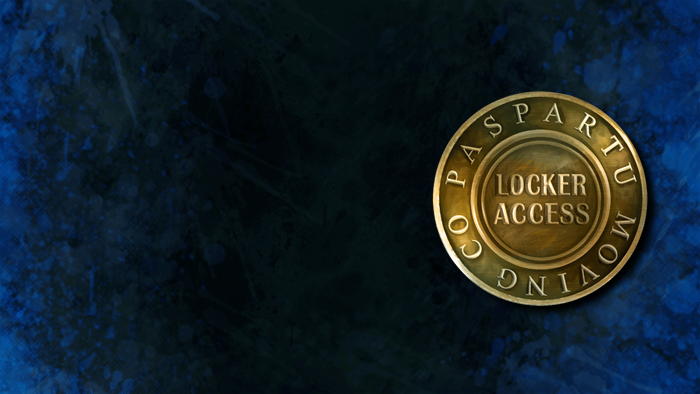 This access is applied automatically upon in-game delivery and is only applicable to Free-to-Play accounts. It will last for 30 real life days. Appearance: "An Engraved Locker Token"